Nanwan Peninsula is located along the east coast of Hainan Island, about 1.5 hours’ drive from Sanya in the east coastal of Hainan Island, and steps from the Xincun Fishing Village, a very authentic fishing village, No. 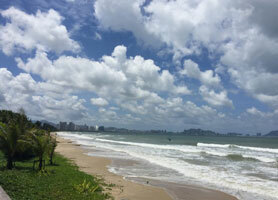 1 recommendation for local tours on Hainan Island. 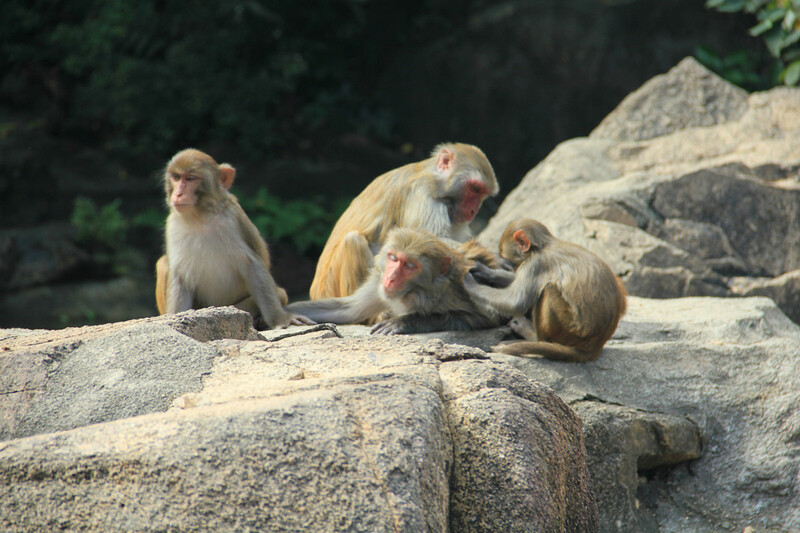 The island is well-known on Hainan Island because of the monkeys living there. 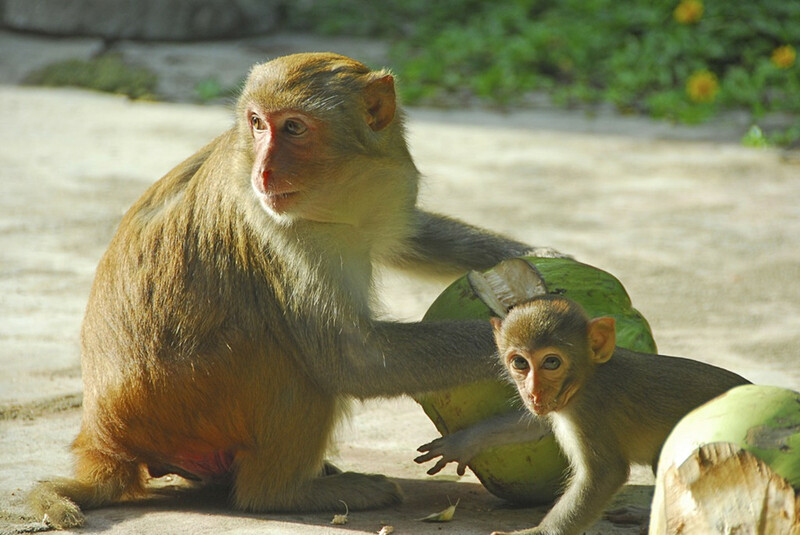 Nanwan Monkey Island is a state-protected nature reserve for macaque monkeys in Lingshui county on the south coast of Hainan. While termed an island, the reserve is actually on the Nanwan peninsula bordering the Xincun harbor on the east and south. It is accessible by China’s longest over-water cable car from Xincun (the fishing village), spanning 2,138 meters (7,014 ft). 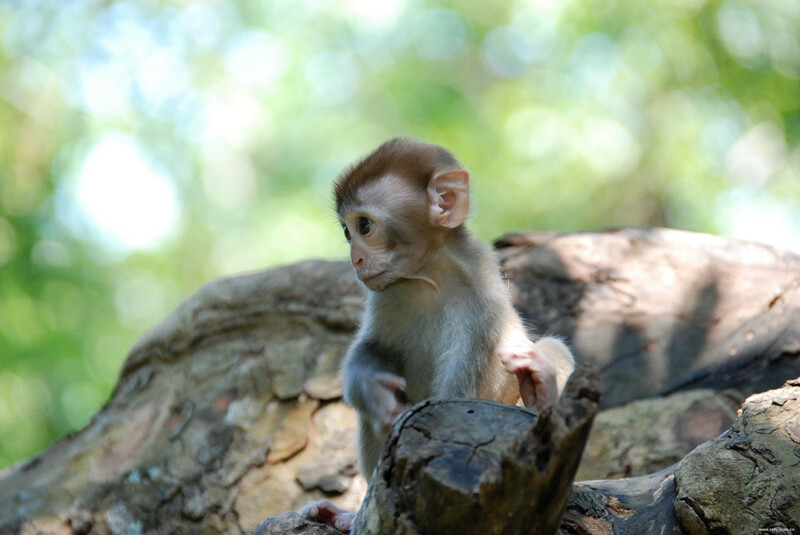 The Nanwan Monkey Islet was established in 1965 as a natural reserve for Macaca mulatta（the name of the monkeys living on this island) and now is one of the most popular tourist destinations on the east coast of Hainan Island with about 2,000 monkeys. 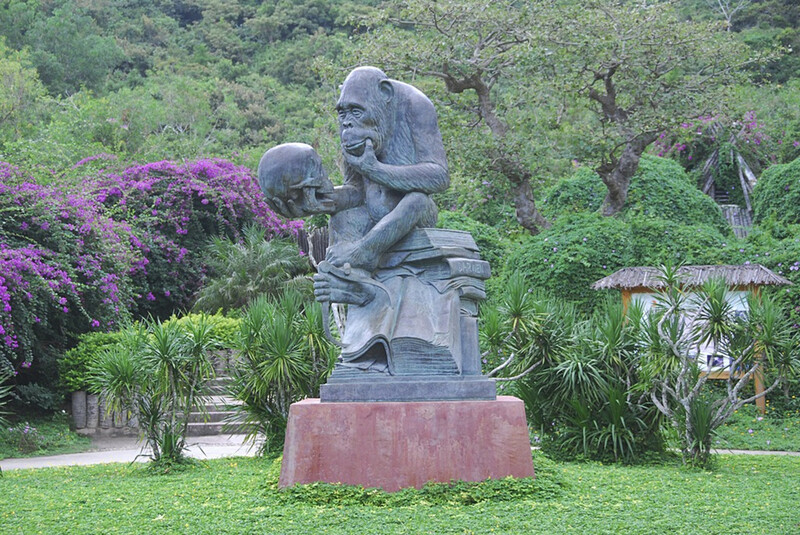 As the Monkey Islet is just 1 hour and 30 minutes’ drive from Sanya, Nanwan Monkey Island is a very popular destination for tourists on Hainan Island. 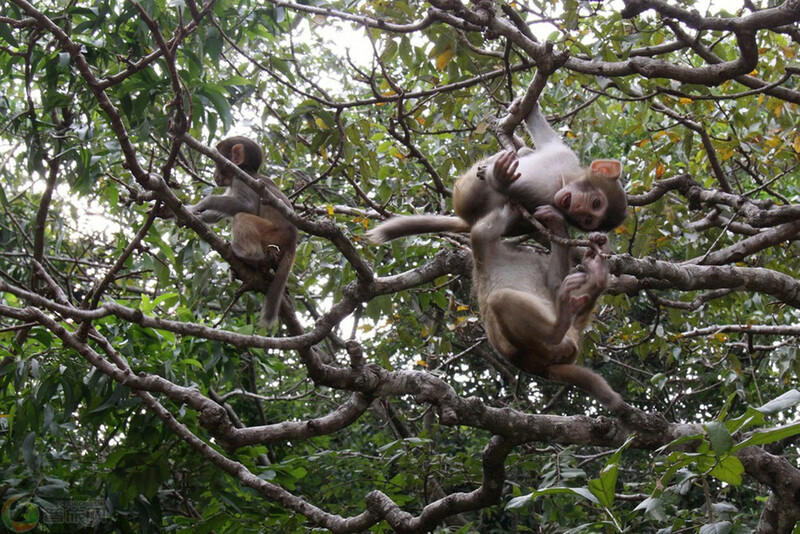 The drive to the Nanwan Monkey Island is enjoyable too with the natural landscape, local people working in traditional ways or local kids on their way home from school. 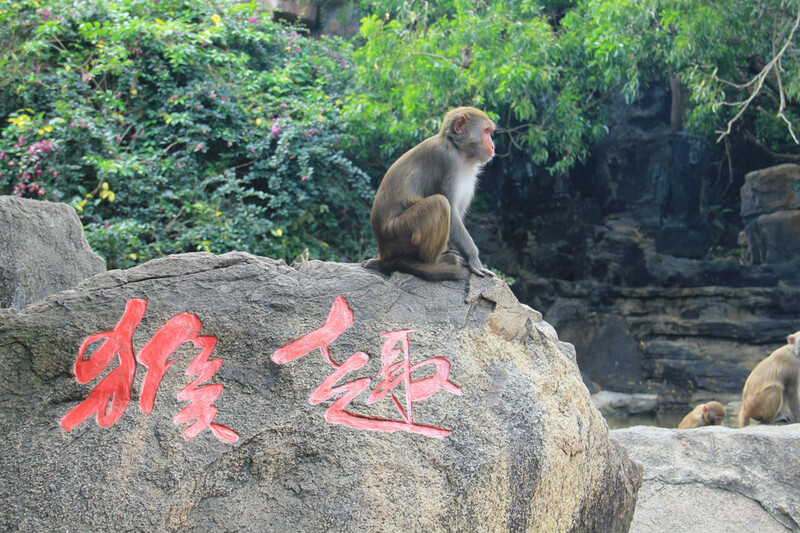 We organize day tour to Monkey Islet at CNY398/adult (min. 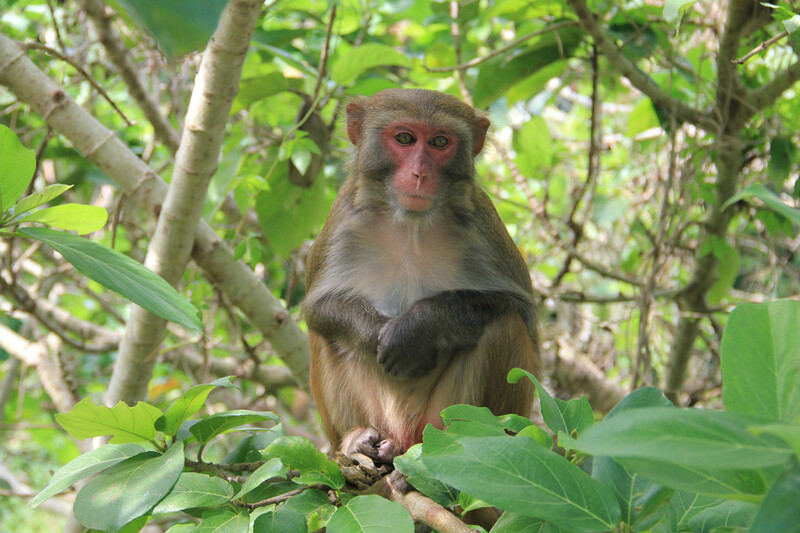 4 guests/trip) with cable car ride to Monkey Islet, Private roundtrip transfers with Chinese speaking driver and boat ride in a very local fishing village. It costs CNY1098 for 2 persons or CNY1398 for 3 persons. If you wish to have an English-speaking staff for interpretation help, it costs CNY400/tour and a professional English-speaking tour guide will CNY800/day. A child traveling with adult under 1.2 meters height will get half price with min. 2 adults/tour. Answer: It is a private tour, so you decide what time to start. Normally we recommend 9-10am to take seafood lunch. Question: How long to take the cable car to the islet? Answer: It will take around 10 minutes. 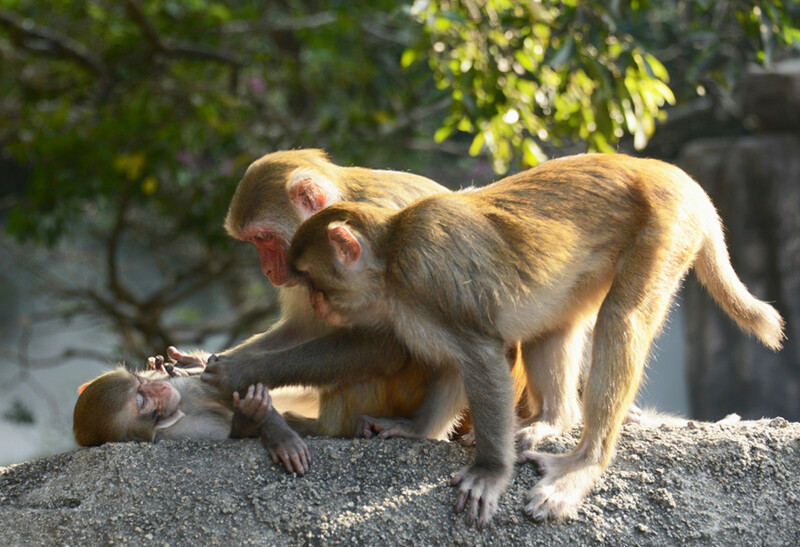 It is a popular tour to combine Nanwan monkey Islet combined with local fishing village and Nantian Hot Spring to make a full day tour.